1 2 3 4 5 Click to share your rating 9 ratings (4.1/5.0 average) Thanks for your vote! 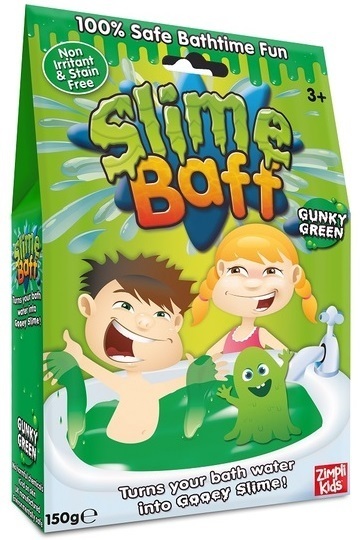 24.53% of people buy Slime Baff - Gunky Green and Slime Baff - Goo Blue. This stuff is just as you would imagine it. Wonderfully slimey and such a cool colour! Kids will love this!